Stan died with his family by his side Tuesday, March 26, 2019. He is survived by his mother Eileen, sister Grace, and niece Erin. He was predeceased by his father, Helmut and brother-in-law, Walter Schroeder. Stan worked as a mechanic alongside his father at the family business in Rosenfeld, Martels Garage. He was an avid snowmobiler and spent many weekends exploring the trails with friends Randy and Cathy. He often spent long weekends jet skiing in the summer at the family cabin at Buffalo Point. Stan was a lifelong fan of the Winnipeg Blue Bombers. He attended games and cheered for them even in seasons when they were doing poorly. He liked a wide range of music and loved showing his cars at car shows throughout the province. Stan was a dedicated member of the Rosenfeld community and especially the Lutheran church. He was a member of church council and the Rosenfeld cemetery committee. He participated in many of the community fundraisers and often went to church early in the wintertime to clear the snow before the service. Funeral service will be held on Tuesday, April 2, 2019 at 2:00 p.m. at the St. John Lutheran Church, Rosenfeld, with burial at the Rosenfeld Cemetery. 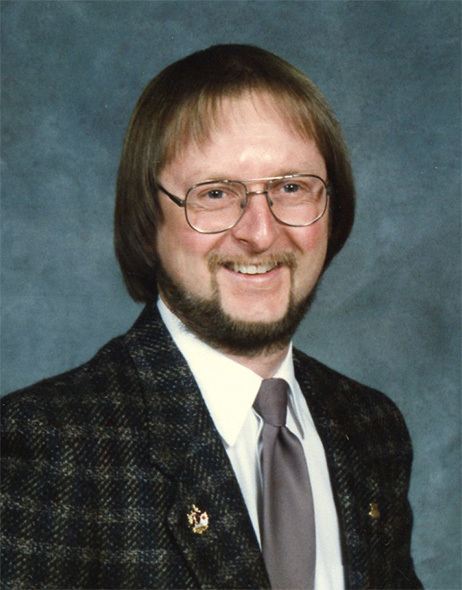 Donations in memory of Stan may be made to the Rosenfeld Cemetery committee (cheques may be made payable to St. John’s Lutheran Church for the cemetery fund).